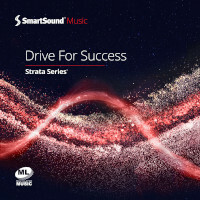 A strong collection of business, corporate and motivational music designed to help you elevate energy and commitment in your corporate communications. Rhythmic, percussive tracks blend with discreet melodic and harmonic elements to create perfect backdrops to take your organization to the next level. 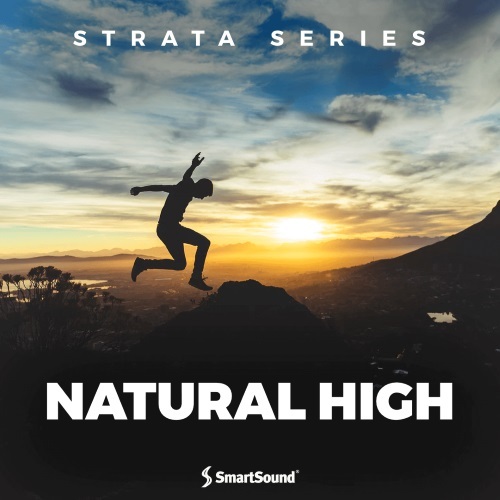 All tracks are mixed in SmartSound’s award winning Multi-Layer format to give you the utmost flexibility in applying this music to your media productions. Crisp, clean production, ringing guitars and tasteful drumming with a variety of coloristic accents create a smooth backdrop for any video or scene depicting forward momentum and progress. 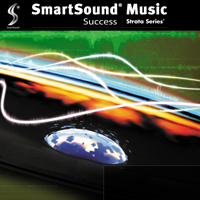 This strong Multi-Layer album gives you access to all of SmartSound’s unique customization features for the ultimate in creative control over your music. Strong, pop-oriented themes ideal for presenting a positive mood, steady determination and persistence. Driven by rhythmic guitars and solid yet approachable beats, these tracks create an ambience that communicate results and achievement. All tracks are in SmartSound's Multi-Layer format giving you complete control over their application to a wide variety of visual situations. This energetically driven corporate album by Eric Palmer is filled with easy, soft rhythm and electric as well as acoustic guitar melodies often accompanied by piano chords and synth sounds. 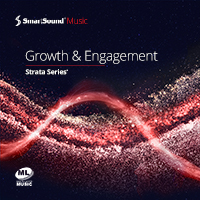 The chord-driven arrangements motivate to aspire and conquer. For your convenience, all tracks are fully adjustable for the use in Sonicfire Pro 6. Feel the engergy in this brand-new selection of hot, daring titles from the peak of music trends worldwide! Fresh grooves, audactious rhythms, catchy synth lines, driving beats and original instrumentation across the board; all of which can be customized inside Sonicfire Pro's adaptive music technology on the fly. 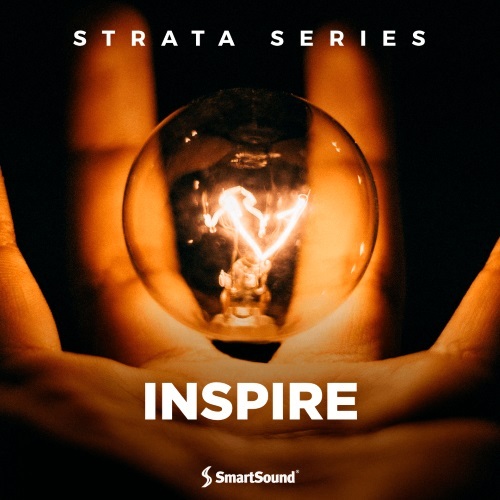 A model of modern music production, Inspire uses cutting-edge sounds, hip, current electric stylings and superb variances in intensity to achieve inspirational moments like no other album. 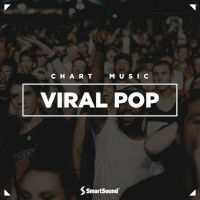 The tracks often sound ripped from modern pop and alt-rock play lists while creating a vibrant sense of energy, achievement and accomplishment throughout. 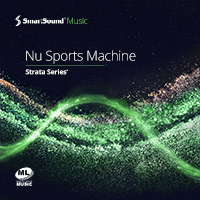 As our first release since Sonicfire Pro 6, this album is enabled for our terrific Timing Control feature update - giving you unprecedented control and precision over the relocation of the beats of these tracks. Strap in for a truly energetic experience, as this album strikes the perfect balance between uncompromising enthusiasm, driving aspiration and a terrific level of class. 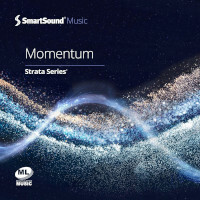 Whether your goal is to connect people, spread an idea, motivate or simply captivate your audience, you can do so with ease by selecting from this collection of modern tracks featuring acoustic instruments, drums as well as orchestral and electronic elements -- all carefully arranged and mixed to suit your needs and remain fully customizable thanks to Sonicfire Pro's custom length technology.